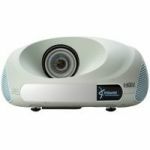 Engage your audience with an IN3914 interactive projector instead of a cumbersome and expensive interactive whiteboard or smartboard. Turn any surface into an engaging, collaborative interactive workspace. It's like an interactive whiteboard without the board. 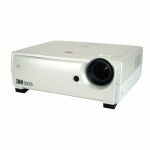 Get your message across from the front row to the back with the IN3914 projector’s clear and powerful audio system – one of the best you’ll hear in this price range. 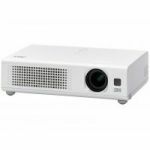 Get big images when the IN3914 short throw projector is close to the wall to reduce shadows, free up space, and reduce ambient noise. 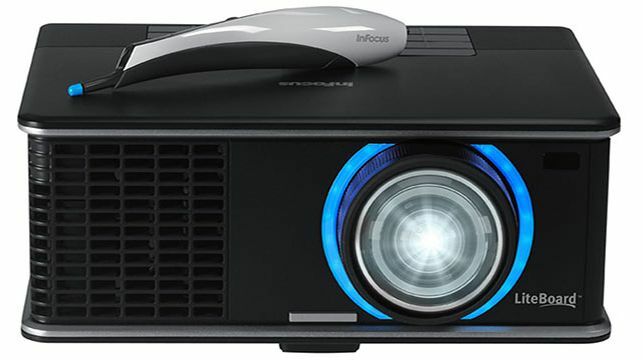 The IN3914 interactive projector is portable or can be installed on the ceiling. Plus, you can project and interact on nearly any surface.